Cut out the chemical nasties from your hair care regime with this tried and tested product all-natural sulphate free shampoo from Mosara. While synthetic, inexpensive hair washes are very effective at removing dirt, and also help provide that super soapy lather we’ve come to expect with hair washes, they can dry out hair, irritate sensitive skin and make eczema and other skin and hair infections worse. 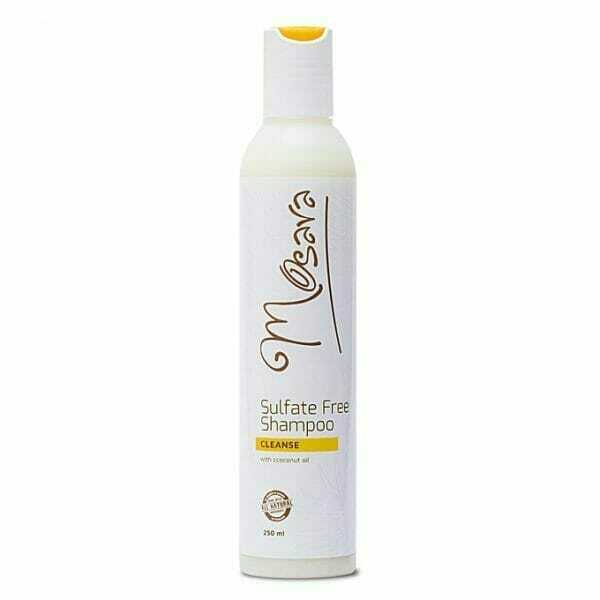 Due to demand from customers for a product that avoids these quirks, Mosara takes the opposite route, providing a gentler organic shampoo using natural extracts, and that is completely free from sulphates and parabens, to give your hair that much needed mild care, gently restoring and reinvigorating the hair stands. 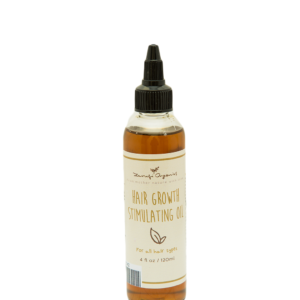 Thanks to its unique natural formulation, complete with coconut oil, Mosara Sulphate Free Shampoo promises to increase body, softness, and shine, as well as protect against hair and scalp aging. Pair this regenerative shampoo with the Mosara Rich Conditioner for a truly cleansing experience that restores, softens, moisturizes, and seals your strands, healing your hair and boosting your confidence. 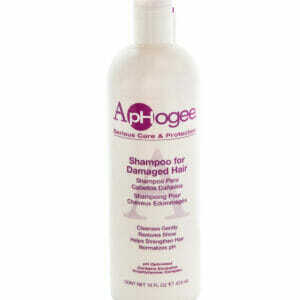 It can be hard to find sulphate-free shampoo and I was so excited to see this new one. I used it yesterday and I LOVE IT! It smells so so good, coconut in shampoo is amazing. Hair is so soft today ! This is the holy grail to my natural hair. 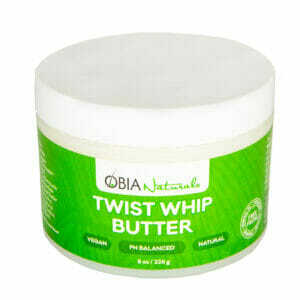 Plus the fact that it is sulphate-free, it keeps my hair stronger. I had to buy the whole Mosara package. smells so GOOD!